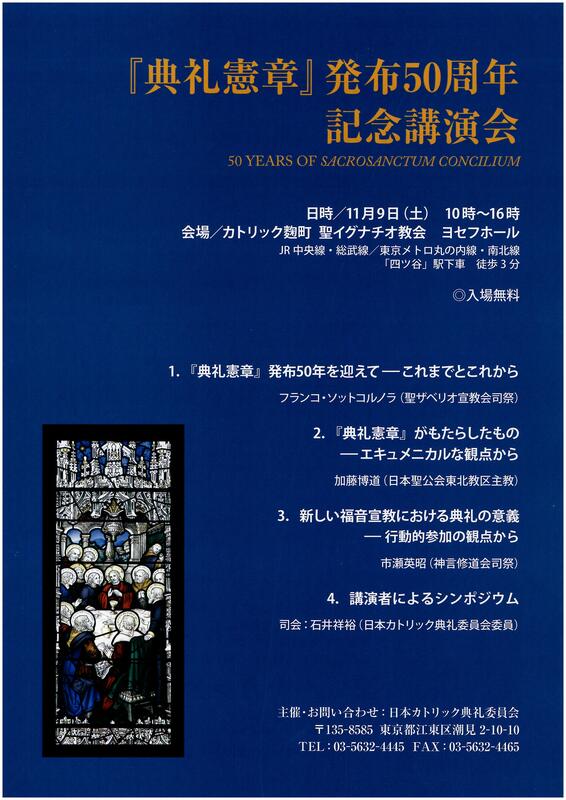 On the Pentecost, about three hundred members of the Nippon Sei Ko Kai (NSKK, Anglican Communion in Japan) and the Japan Evangelical Lutheran Church (JELC) gathered at the Anglican Cathedral in Tokyo, St. Andrew’s, to celebrate the publication of “Called to Common Mission: the Dialogue and the Vision between Anglican and Lutheran Churches” together. 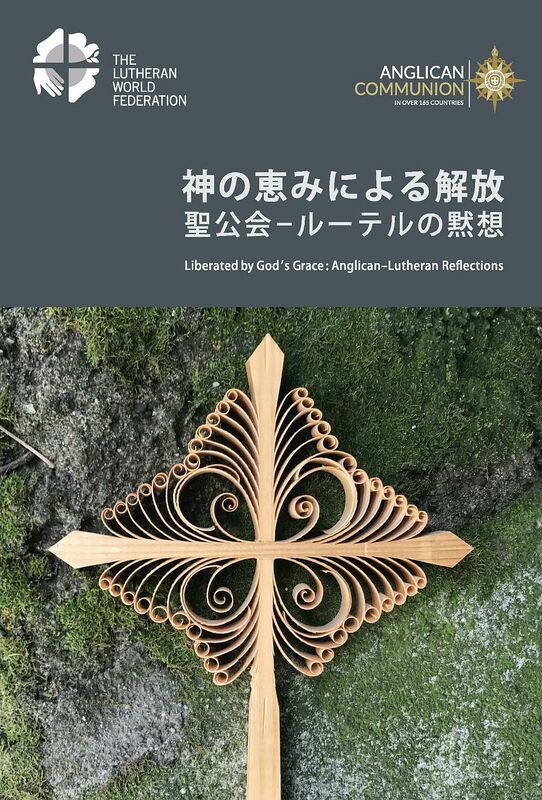 The book has been prepared by the ecumenism committee of the both churches, and the book includes the Japanese translations of two important agreements between Anglican and Lutheran Churches, “The Porvoo Common Statement” and “Called to Common Mission”, and some other related documents. 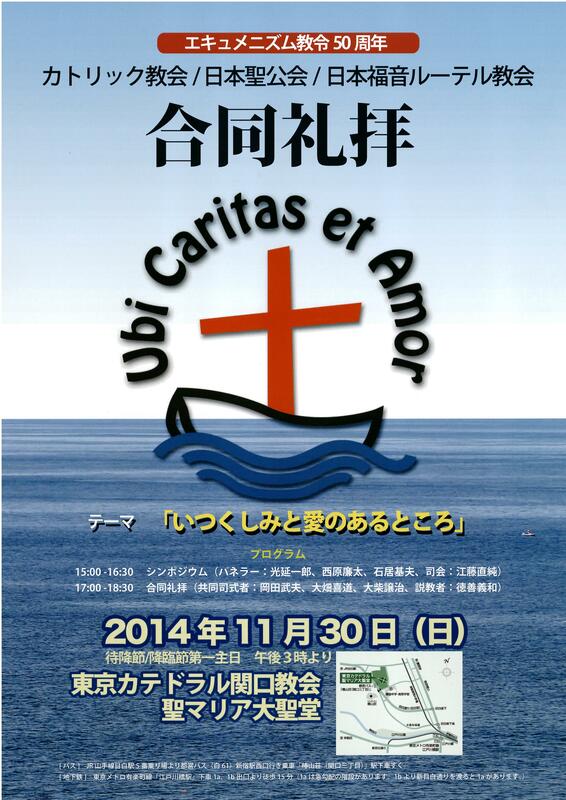 Some guests of other churches, such as the Archbishop of the Roman Catholic Diocese of Tokyo, were there. The Anglican – Lutheran International Commission that had the meeting in Chennai, India sent their greetings as a written message. The celebration consisted of two parts. In the first part, the both churches introduced their histories and characteristics each other, and that was followed by the lecture by the Revd Renta Nishihara, one of the members of the NSKK Ecumenism Committee as well as the Anglican – Lutheran International Commission, about the meaning and the results of the dialogue, mentioning its limitations and some remaining issues. The second part of the celebration was the Eucharist by the both churches. 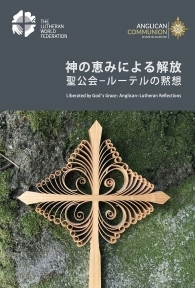 Considering the current situation in Japan that the two churches are not in full-communion at this time, the service was held as the Eucharist hosted by NSKK using their Prayerbook as the basis of the service, and JELC provided some resources for the service such as hymns and service music. 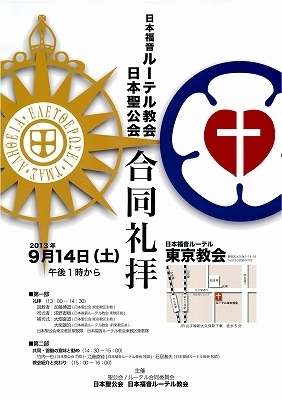 All attendees were invited to the communion regardless of their affiliated churches as the sign of “Eucharistic hospitality”, and this is one of the things that the agreement between the two churches in Japan has been promoting. The Primate of NSKK, the Most Revd Nathaniel Makoto Uematsu was the main presider of the Eucharist, and the Revd Yoshikazu Tokuzen, Lutheran pastor who has been playing an important role in the dialogues, delivered the sermon. In his sermon the Revd Tokuzen shared his personal life story, mentioning his close relationship with NSKK especially in the field of theological education where he spent much of his time in life, and expressed his joy of affirming the fact in his life that the both churches are “called to common mission.” One woman who attended the service said: “I have never experienced such an exciting service before! It was really moving and stirring!” It was clear that most of the service attendee could not agree with her more! The members of the Anglican – Lutheran International Commission, meeting in Chennai, India, send their greetings to their Anglican and Lutheran sisters and brothers in Christ in Japan. We are delighted to hear of your witness and co-operation in Christian faith and service in Japan, and welcome the news of your partnership as you seek to live into that Unity into which the Lord calls his Church. Acknowledging that one of our members, Renta Nishihara, will be with you at your celebration of Pentecost, we join you in prayer, beseeching the Lord to pour down his Spirit upon all his disciples in order to renew our love for each other and for the world. It gives me great pleasure to send you my greetings as you celebrate our longstanding commitment to Anglican Roman Catholic dialogue. The translation of Mary: Grace and Hope in Christ into Japanese represents a tangible sign of this commitment and a valuable contribution towards our growth together in unity and understanding. As together we recall the Presentation of Christ in the Temple, may we marvel, as did Mary, at the salvation to which Simeon bore witness with her child in his arms. 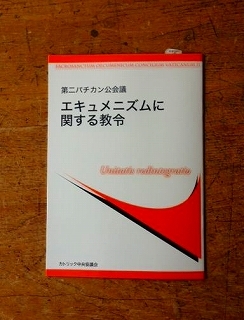 I pray that our forty years of international dialogue will enable the Nippon Sei Ko Kai and the Roman Catholoc Church in Japan to give more eloquent expression to this salvation in their common life an witness, to the glory of God.